Winter quarter is flying by at UCI. Our admissions staff members are busy sifting through a record 88,792 applications and will be sending out acceptance letters to a new generation of Anteaters in the coming weeks. To give you an idea of the caliber of students who come to our campus, last year’s freshman class had an average 3.94 GPA. Anteaters are extremely intelligent creatures. UCI’s 50th Anniversary Homecoming celebration was a terrific success. I am filled with pride knowing that thousands of alumni, faculty, staff, students and friends came together to celebrate this excellent university (and our victorious men’s basketball team). We have achieved so much in 50 years that the possibilities for UCI’s future are endless. As I said at the spirit rally in Aldrich Park, the world has seen nothing yet. I have no doubt that the next 50 years will hold tremendous accomplishments that will set a benchmark for other academic institutions around the globe. Stay tuned for more of UCI’s 50th Anniversary events throughout the year. UCI was recently named among the top 50 “Colleges That Pay You Back” by The Princeton Review. We received high marks for our combination of rigorous academics, career preparation and generous financial aid. The report also commends UCI for cutting-edge research and leadership training programs, and quotes students who call our campus their “dream school.” Last year, Money magazine honored the campus with a similar ranking, naming UCI one of the best universities in the country in terms of value and return-on-investment. Combining outstanding academics with outstanding value is one of the significant challenges facing higher education in the United States. The fact that we continue to be identified as a national leader is a testament to the quality of our students, faculty, staff and supporters. UCI is in the midst of celebrating Black History Month with a range of cultural events on campus. As we honor the legacies of great black leaders of the past, I am reminded of such leaders who continue to do remarkable work today. 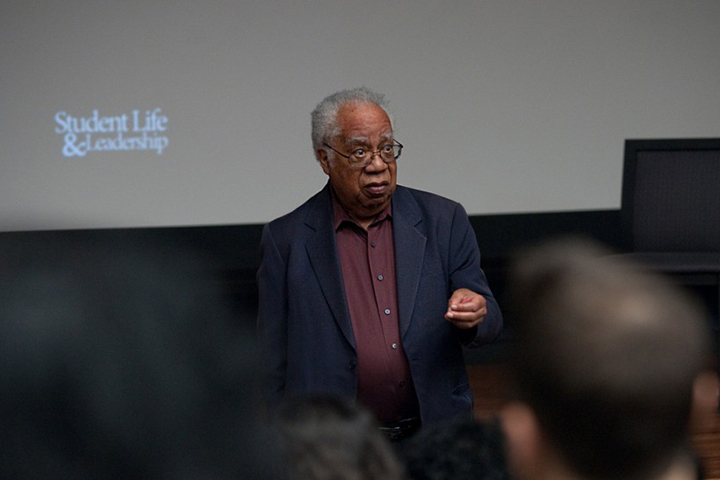 Professor Emeritus Joseph White, revered as the “godfather of black psychology,” has actively shaped black history on our campus and throughout the nation. White was recruited to UCI by Chancellor Dan Aldrich in 1967 and was involved in the creation of the Cross-Cultural Center, which recently celebrated its 40th anniversary. Since his appointment, he has served as a mentor for countless students, including Vice Chancellor of Student Affairs Thomas Parham ’77. Each year, we honor White for his service with a lecture series held during our annual Martin Luther King Jr. Symposium. UCI researchers have officially earned the title “eggheads” after developing a way to unboil eggs. Professor Gregory Weiss and his team, including chemistry major Stephan Kudlacek, found a means to quickly pull apart tangled proteins in egg whites by using a special device. Proteins are an essential part of many health-related research projects, but become useless when they tangle. The device gives scientists access to these proteins, which means potentially reduced costs for cancer research and treatment, food production, and the biotechnology industry. The story received prominent attention from major news publications across the globe. I encourage you to take time to learn more about this egg-cellent, important breakthrough. One of the most important things we do at UCI is engage in trailblazing research. As Orange County’s only research university, we are charged with studying new frontiers that can change the region, nation and world. This research is possible with transformational funding that provides our brilliant scholars with the necessary tools to do their best work. UCI recently received a $2 million award from the W.M. Keck Foundation to develop a microscope to amplify, detect and possibly manipulate weak optical-frequency magnetic fields in matter. The instrument, which will literally illuminate previously inaccessible fields of study, has the exciting potential to open new channels of discovery in engineering, and physical and biological sciences. The project will be a collaborative effort between electrical engineers Filippo Capolino and Kumar Wickramasinghe and chemists Ara Apkarian and Eric Potma. Assistant Professor of Neurobiology & Behavior Mathew Blurton-Jones received a $1.15 million grant from the California Institute for Regenerative Medicine to study the role of brain immune cells in Alzheimer’s disease. His research could play a key role in understanding the causes of Alzheimer’s disease. It also may aid in developing treatments for the disease. Researchers also received several awards from NASA amounting to $5 million. A team led by Amir AghaKouchak, assistant professor of civil & environmental engineering, received a $1.1 million grant to work with the California Department of Water Resources to improve drought predictability in the Western United States. In addition, UCI Earth scientists won nearly $4 million in NASA Earth Venture awards to study the effects of air pollution on greenhouse gases in the atmosphere as part of the Atmospheric Tomography Mission, melting glaciers, and marine ecosystems and aerosols. Jan Brueckner, professor and chair of economics, received the John M. Quigley Medal from the American Real Estate & Urban Economics Association for advancing the fields of real estate, urban economics, public finance and regional science. In the School of Humanities, Ruth Kluger, professor emerita of German, will receive an honorary doctorate from the University of Vienna this spring. Kluger is best known for her autobiography, Still Alive: A Holocaust Girlhood Remembered, which chronicles her childhood in concentration camps as well as her life as an academic. Four undergraduate and 13 graduate students were recently named ARCS Foundation Scholars, a merit-based award given to top science students across the nation. UCI recipients were named in the School of Medicine, the Bren School of Information & Computer Sciences, the Ayala School of Biological Sciences, the School of Physical Sciences and the Samueli School of Engineering. The scholars will be honored at an awards dinner at the Beckman Center in March. Our alumni leave campus ready to improve the lives of others. Some travel across the world to offer their expertise in their chosen fields, while others stay close to home to cultivate the next generation of leaders. A great example is Keith Curry, Ed. 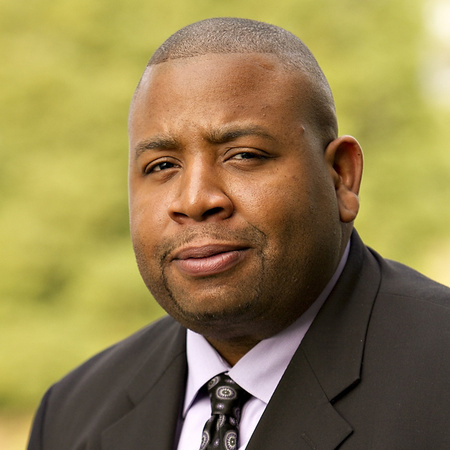 D. ’11, CEO of Compton Community College District, who mentors students and is making improvements to classrooms, laboratories and instructional equipment in his district. Curry’s leadership and dedication to student success led to the creation of scholarships for doctoral students in UCI’s School of Education and Compton Unified School District high school graduates who enroll at UCI. 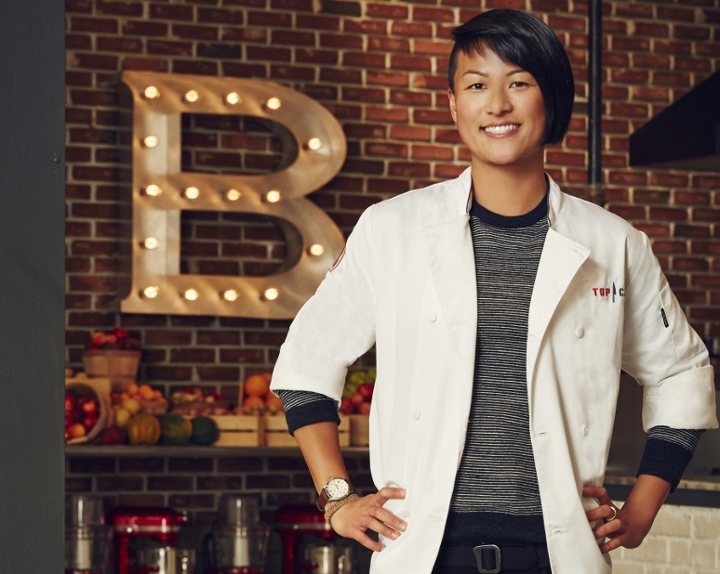 Another accomplished alum in the spotlight is Melissa King ’05, who recently was a finalist on the popular television cooking competition “Top Chef.” After receiving her bachelor’s degree in psychology, King enrolled at The Culinary Institute of America and graduated at the top of her class. She is representative of the many talented Anteaters who pursue their passions with dedication, hard work and tenacity. Congratulations, Melissa! UCI continually takes strides to enhance access to data necessary for our faculty and students to conduct important, dynamic research. I am happy to announce that UCI is home to the newest U.S. Census Research Data Center, one of only 18 in the nation. Housed in the School of Social Sciences, the center will give our researchers unprecedented access to administrative and survey data, allowing faculty to expand their studies.